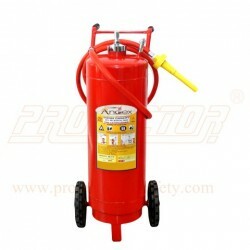 Fire Extinguisher Mechanical Foam in Ahmedabad | Fire Extinguisher Mechanical Foam Dealers/Suppliers - Protector Firesafety India Pvt. 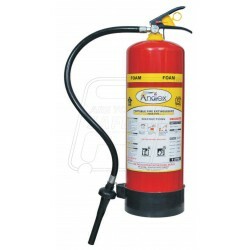 Ltd.
Fire Ext. Mechanical Foam There are 2 products.